Everyone wants a white, bright smile that they’re happy to show off. Unfortunately, age, certain foods and drinks, smoking and other activities can leave your teeth yellowed or stained with brown. But this problem is easy to fix this now with all the whitening procedures available at your friendly dentist. 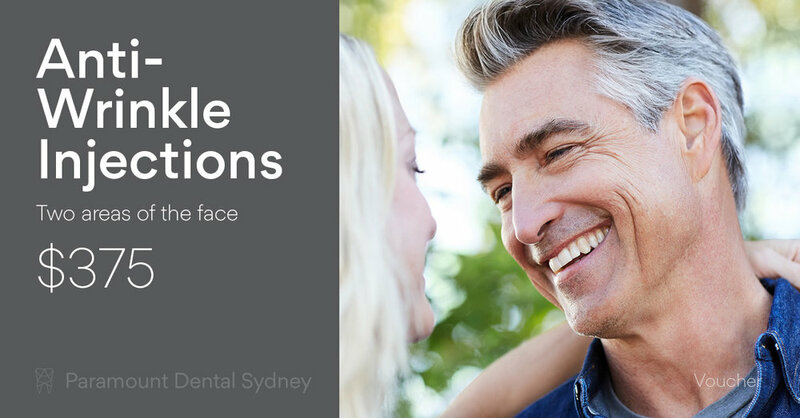 Before you make an appointment for a whitening treatment with Paramount Dental Sydney, you need to know if you’re a good candidate for these treatments. And fortunately, that’s an easy question to answer. What are Dental Whitening Treatments? Your dentist can offer you a range of whitening options. 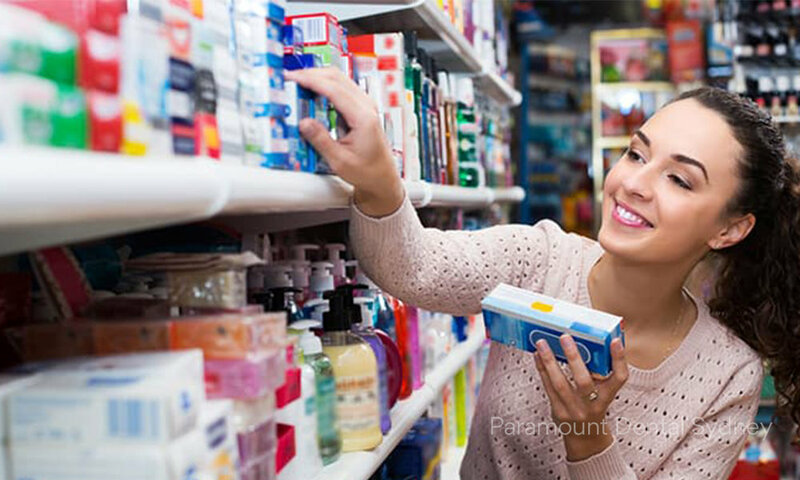 If you’re concerned about your teeth, it might be tempting to just try one of the many whitening products that you can buy in your local supermarket. However, these are far less effective than the options your dentist can offer. For most people, the supermarket options only cause small changes in the colour of your teeth, and that’s after using them for a long time. But whitening treatments at the dentist can make your teeth around 5 shades lighter in a single visit. If you don’t have the time to spend time in the dentist’s chair getting your teeth lightened, then your dentist can make an at-home whitening kit for you. These are easy to use at home, extremely effective, and completely safe. Who Shouldn’t Have Whitening Treatments? Pregnant and lactating women should not undergo whitening treatments. Children under 16 shouldn’t have whitening treatments. People who have brown stains on their teeth may not get the uniform whiteness they’re looking for, while yellowed teeth will bleach much more evenly. 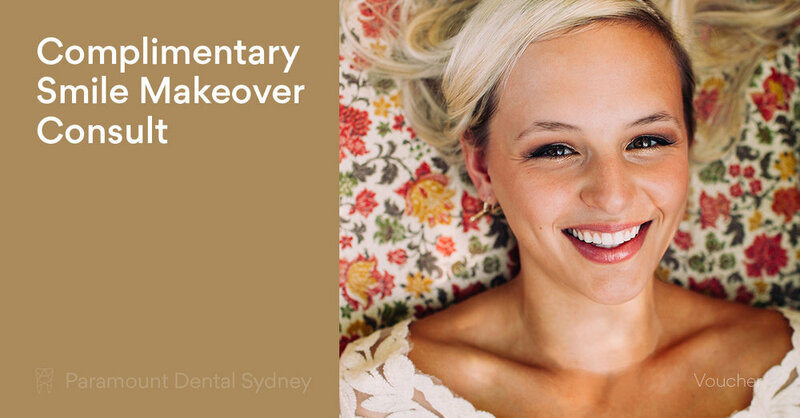 If you have additions such as bridges, crowns or implants, they won’t bleach and will stand out after the treatment. Bonding or porcelain veneers usually work better in these cases. Don’t get whitening treatments if you have very sensitive teeth, as it may irritate your gums. People with gum disease should not get whitening treatments. It is possible to be allergic to bleaching products, so don’t get whitening treatments if you’ve ever had a reaction to peroxide. If you have any other conditions, such as cavities or exposed roots, get these problems seen to before you considering whitening. Following these guidelines will help you to have a safe and pleasant whitening treatment. So ask your friendly dentist about our at-home or in-office whitening treatments and get the pearly white smile you’ve been dreaming about. 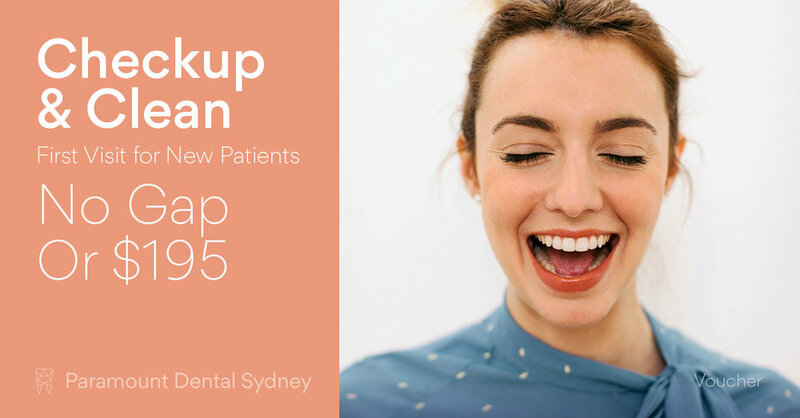 So if you think your smile needs whitening, make an appointment with us here at Paramount Dental Sydney. Our caring and expert staff can help you find a solution that works for you.